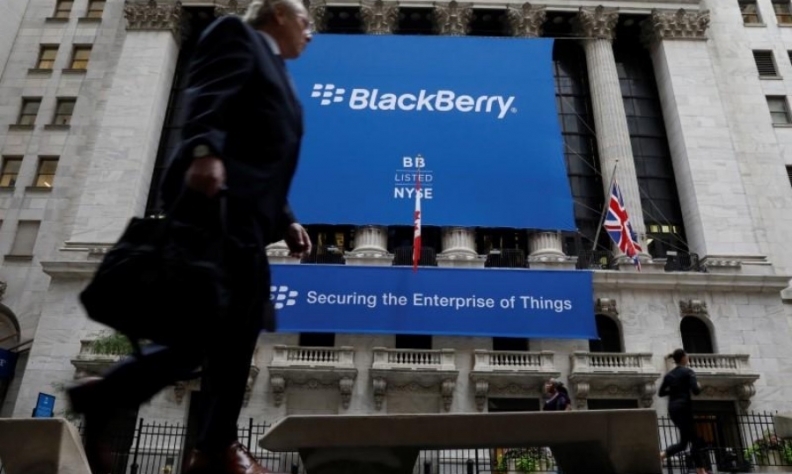 BlackBerry Ltd. and Qualcomm Inc. are expanding their partnership to tap the fast-growing connected automotive market, the companies said on Thursday. BlackBerry, which has developed software QNX Hypervisor 2.0 to run complex computer systems in vehicles, said it would use Qualcomm’s hardware in areas such as virtual cockpit controllers, electronic control gateways and infotainment systems. Qualcomm, which supplies chips to Android smartphone makers and Apple, said last year it would buy NXP Semiconductors for US$38 billion to become the leading supplier to the fast-growing automotive chips market.